(Music Sales America). 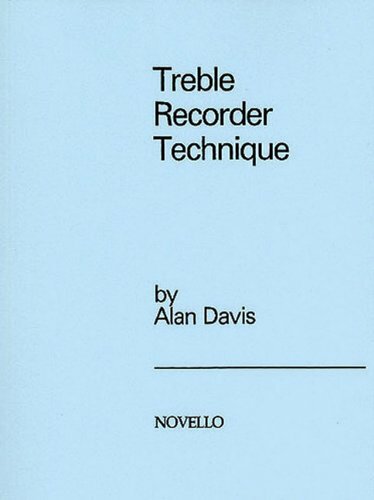 A book intended primarily for players who would like to attain sufficient technical ability to explore lots of repertoire. Part 1 is concerned with the basic technique of the modern treble recorder and consists of elementary graded exercises, scales and arpeggios and advanced technical studies. Part 2 focuses on the more specialized techniques of the Renaissance and Baroque recorder and also introduces avant-garde technique.